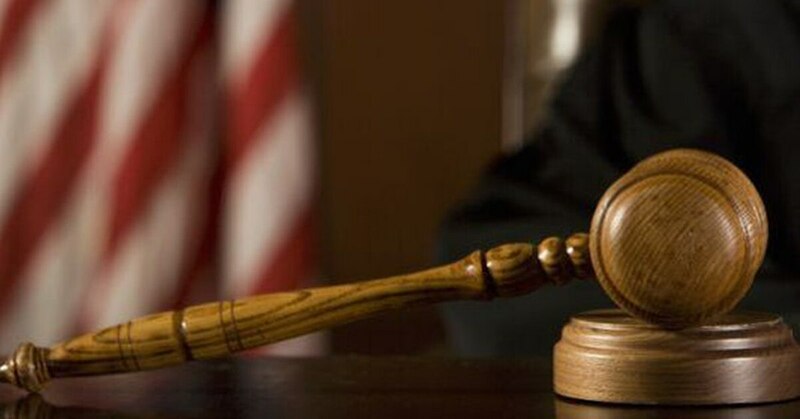 BALTIMORE — A former National Security Agency employee has been sentenced to 5 ½ years in prison for taking top secret U.S. defense materials back to his Maryland home. A former government contractor who pleaded guilty to mailing a classified U.S. report to a news organization was sentenced on Thursday. He says he was trying to earn a promotion as he neared retirement. Pho was born in Vietnam and is a naturalized U.S. citizen. He worked as a developer in the National Security Agency’s Tailored Access Operations unit, which is involved in cyber operations. The charges carried a maximum sentence of 10 years.